For Gmod 10 only. 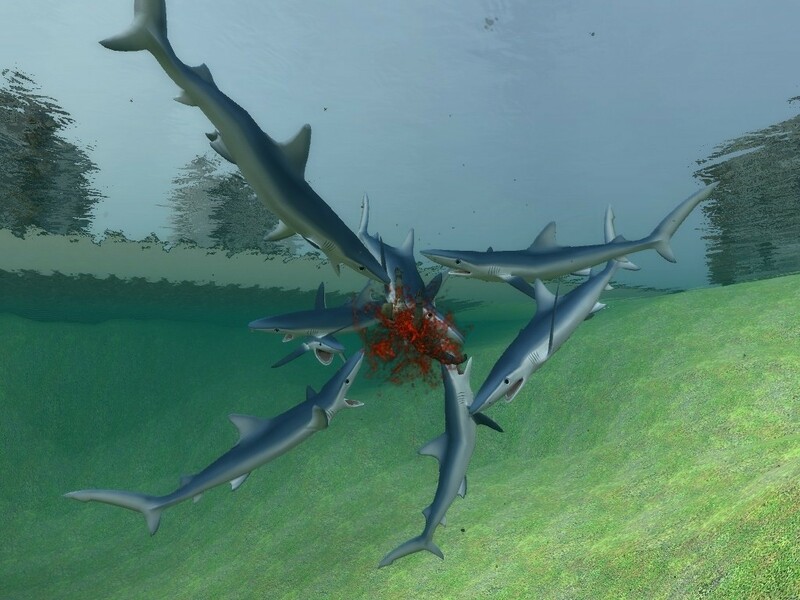 It contains 3 Sharks, Blue Shark, Great White and Megalodon. Megalodon is HUGE!!! EDIT:18948 Downloads! Have You ever read those red notifications when editing a submission? They're just too harsh, like the pictures notification: If you upload pictures that have nothing to do with the file, the file will be deleted and your account will be banned. JUST TOO HARSH! THEY'RE JUST PICTURES! SharkPack <-- Make this folder!